Short Product Description: Cambrian Blue Clay is believed to be the most valuable clay among the clay family because it contains silver ions and algae. It also has a high salt content like the Dead Sea. This clay has been used for thousands of years for its many healing properties. Helping nourish skin, reduce blemishes, acne and eczema. It is also a natural anti-inflammatory and helps improve skins elasticity. 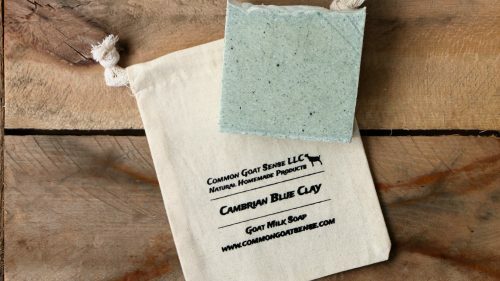 *Cambrian Blue Clay- Is believed to be the most valuable clay among the clay family because it contains silver ions and algae. It also has a high salt content like the Dead Sea. This clay has been used for thousands of years for its many healing properties. Helping nourish skin, reduce blemishes, acne and eczema. It is also a natural anti-inflammatory and helps improve skins elasticity. All of our soap is made with raw goat milk, hand milked from our own herd. 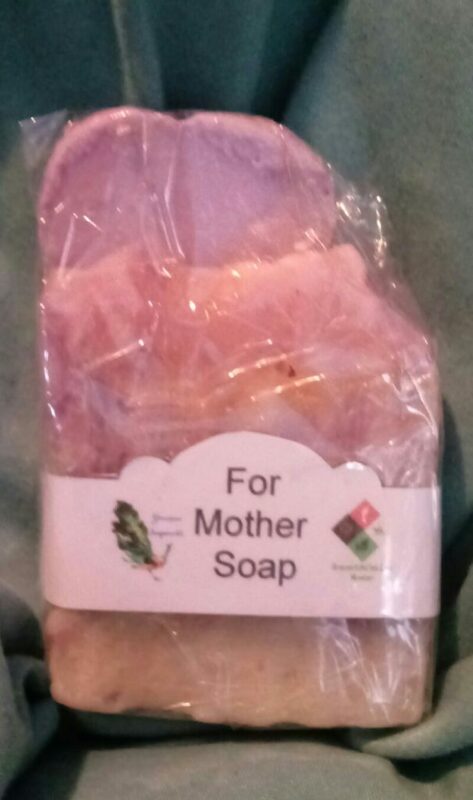 Our soap is cold processed in small batches to ensure the best quality soap. Because our soap is cold processed, it takes 4-6 weeks to cure. This process makes soap really gentle for even the most sensitive skin types.